In total, there are over 20 commercial insurance products that you need to memorize to pass this exam. Though this sounds difficult, this is historically one of the easiest CPCU® exams. According to nationally published CPCU® pass rates, the CPCU® 557 is one of the easiest of the CPCU® exams. 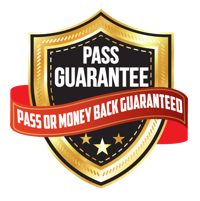 The pass rate is typically around 80% or higher. This means, out of everyone that attempts the CPCU® 557 exam, 80% pass. Although this is one the easiest exams in terms of pass rate, we have to warn you that the content is difficult. In our opinion, this is NOT one of the easiest exams.® We suspect that the pass rate of this exam is so high because you are used to taking these CPCU® exams by now. For most people, this is the seventh CPCU® exam that they have taken, meaning they cruise right through the 557 with no problems. Even though the pass rate is high, the content of the exam is by no means easy. Especially if you do not have commercial insurance experience. This exam is not easier than the other CPCU® exams. In fact, all of the content in this exam is new. It is all based on commercial insurance, meaning you have probably never seen these topics before, and you definitely did not see these topics in your prior CPCU® exams. Luckily we know exactly which insurance products and minor details you need to know. 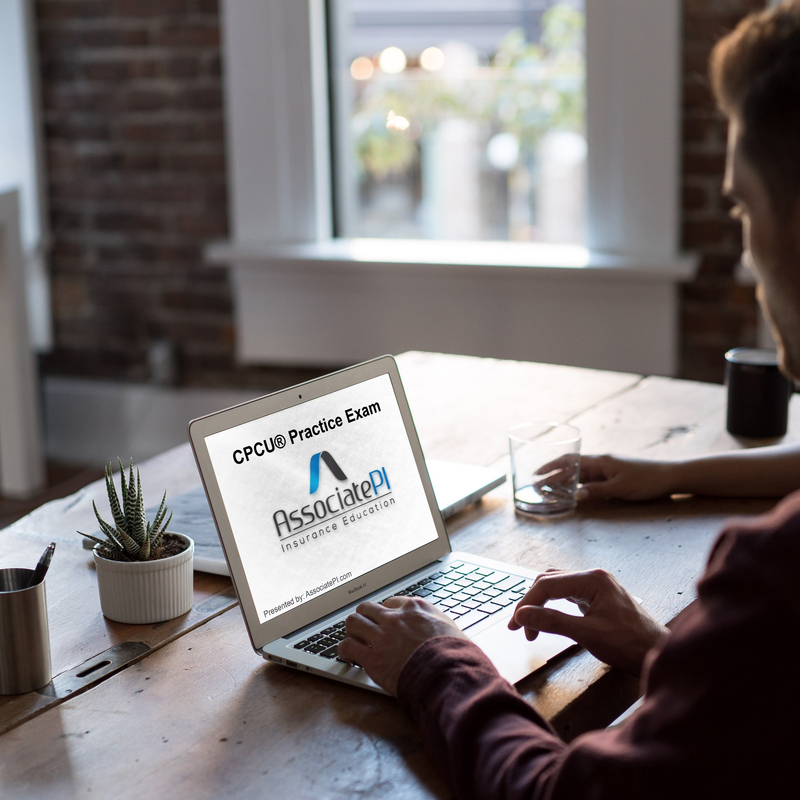 You can click here to download the list of CPCU® 557 products and coverages that you need to memorize (we’ll also include a free practice exam with the download). Be sure to download our free CPCU® 557 practice exam and list of coverages to ensure you’re memorizing every endorsement and coverage. Now that I’ve scared you, here’s why you’re going to easily pass the CPCU® 557. We’re going to learn from everyone else’s mistakes. Follow this plan of action while studying and you’ll have no trouble passing. Step 2: After each chapter, go back and for each insurance product covered jot down the coverages, conditions, and exclusions for the insurance product. Step 3: Take note of the minor complexities and details of each insurance product and coverage. (trust me, this will be on the exam). Step 4: Compare each insurance product to one another, study the subtle differences between each (the exam will try to trick you by mixing and mingling definitions). Step 5: Study your list of each insurance product and its coverages, conditions, and exclusions as a whole – go back and look at your huge list of commercial insurance products and make sure you’ve memorized each minor detail. Ready to get started studying? We’re here to help (for free). Download our free CPCU® 557 practice exam (comes with study guide and coverage guide) to get a feel for the type of questions you will see on the exam. 2 responses on "CPCU® 557 Difficulty"